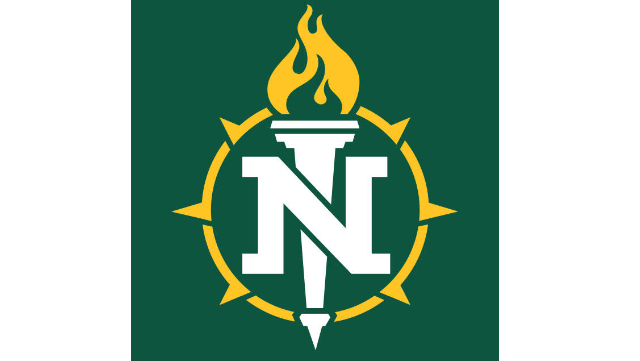 Position: The Department of Communications and Performance Studies at Northern Michigan University invites applications for an assistant professor of scenic and lighting design. This is a tenure track position to begin in August, 2019. Duties and Responsibilities: A full-time academic position teaching in the areas of theater lighting and scenic design with sufficient reassignment in duties to serve as the lighting and scenic designer for all Forest Roberts Theater production activities. This position will oversee all scenic and lighting design aspects of six main stage productions. Responsibilities include labor management, production scenic and lighting design, program development, and teaching in the areas of lighting and scenic design. This is a campus-based position. - Applicants must have conferred terminal degree official transcripts in Theatre (Ph.D. or MFA) by date of hire. - Three years of teaching in theater or comparable professional experience is required and also meet the requirements for Assistant Professor as described in the department bylaws. - Broad knowledge of, and extensive experience in theatrical scenic and lighting design. - Familiarity with and experience teaching theater classes. - Strong collaboration and communication skills. - Knowledge of theater production budgeting. Additional Desirable Qualifications: Professional experience with theatrical projection design and scenic properties. Northern Michigan University is a comprehensive public institution with approximately 7,900 students, 300 faculty, and 177 degree programs. NMU is located along the shore of Lake Superior in the vibrant, historic city of Marquette (population 21,300). The community is a regional hub for health care, arts and entertainment, outdoor recreation and travel. Nearby Sawyer International airport provides access to major Midwest cities. Marquette is consistently named one of the top places in the nation to enjoy a high quality of life, raise a family, start a business, vacation, and retire. Northern has unparalleled undergraduate research opportunities, affordable excellence, award-winning leadership programs and LTE Internet access. See more at www.nmu.edu/marquette. The review of applicants will begin February 28th, 2019. Applications received after that date will not be considered. All applicants must include a letter of application, a current vitae, unofficial transcripts, and contact information (names, addresses, email addresses, and telephone numbers) for three references. Applicants should include a portfolio of design work. To apply for this position please visit: https://employMe.nmu.edu. NMU is an equal opportunity, affirmative action employer of protected veterans and individuals with disabilities, and is strongly committed to increasing the diversity of its faculty.